Marie Antoinette – teen icon, loving mother, draconian villain, murdered queen. How easy is it to tear a woman from her throne? 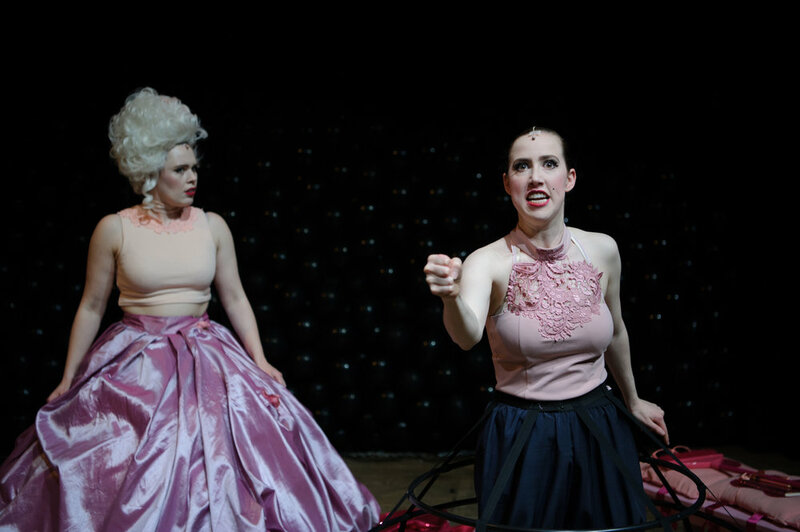 LadyCake is a modern re-fashioning of the myths surrounding the infamous last queen of France – Marie Antoinette – who lived like a rock star against the backdrop of a blood-thirsty revolution. But ultimately, LadyCake is just a simple story about a girl. 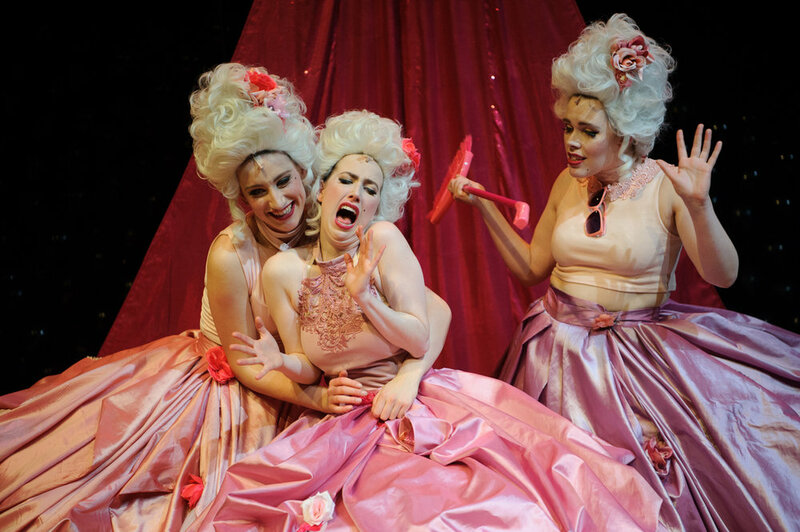 An electrifying and darkly witty piece that sees a flamboyant collision between 18th century France and the modern day, the play contends with the way speculation, gossip, assumption and physical criticism can cruelly undermine a woman. 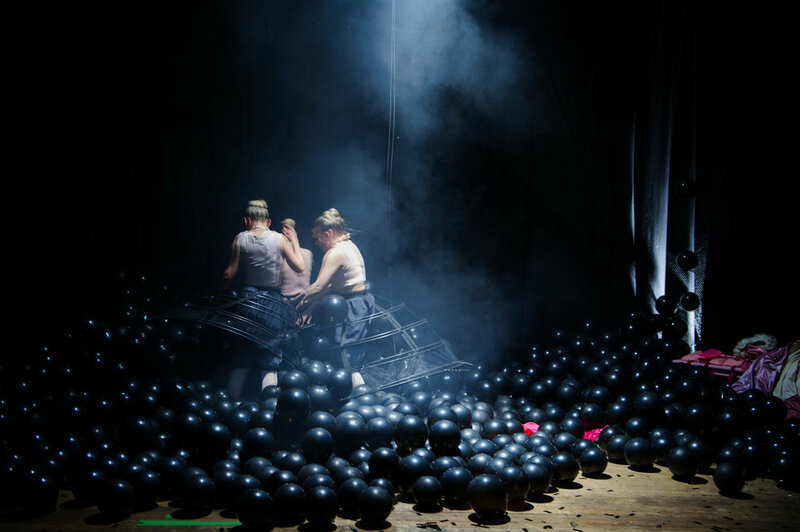 Three Birds Theatre dives into a colourful and captivating world of luxury, revolt and too much cake.